Find your rugs at Dilmaghani ! Dilmaghani is the best source for large and unusual size hand made Oriental carpets. In business since 1921, Dilmaghani has amassed a huge inventory of never-been-used, one-of-a-kind oversized rugs. Dilmaghani’s Oversize inventory includes sizes ranging from 10 x 14 to sizes as large as 19 x 43. 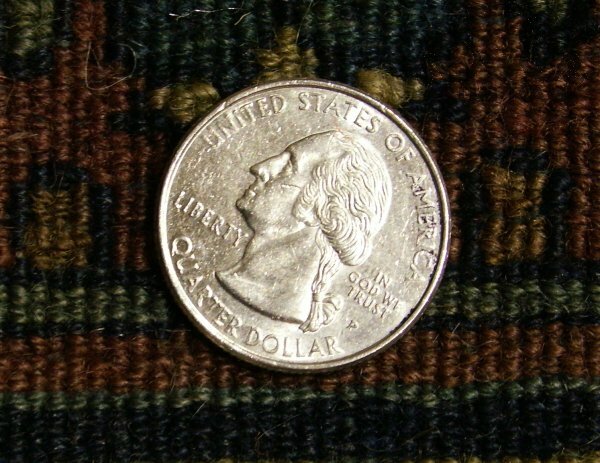 Visit largerugscarpets.com to see a sampling of Dilmaghani’s inventory. 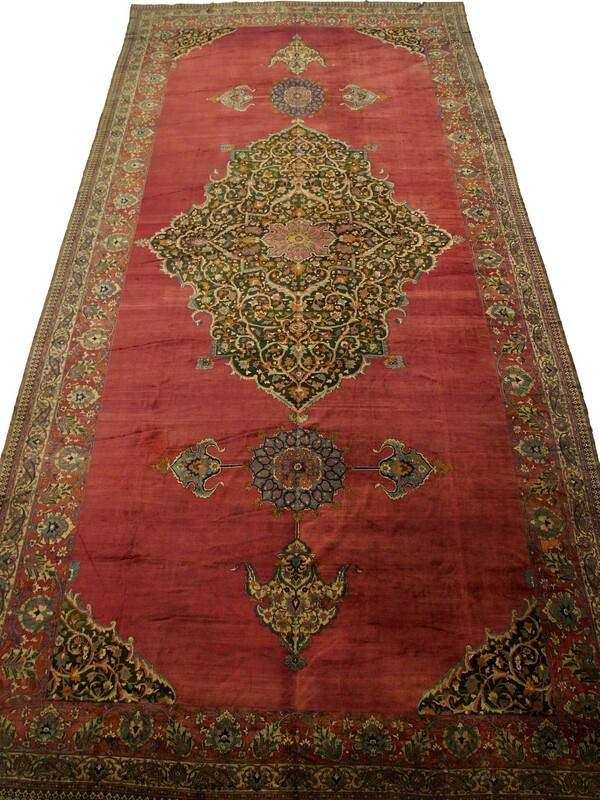 You will find stunningly beautiful carpets ranging from Antique, Semi-Antique to new carpets. Dilmaghani’s inventory is so vast, we cannot show everything although we are continually adding photographs. In the event you do not find what you are looking for, Contact Dilmaghani from the website for Dilmaghanis to do a personal search for your size range and price range. Dilmaghani has provided rugs to many elegant private homes country wides as well as executives offices, corporate board rooms, universities, rock musicians, Broadway shows and a US Presidential library. Measuring 19′x43′6″, ca. 1900 India. Measuring 19′ x 43′6″, ca. 1900 India. The largest rug in our collection, also believed to be one of the largest, if not the largest, antique rug/carpet in the United States. A masterful feat to have crafted a rug of such quality and beauty over 100 years ago. Carpets of this length and width, even today, are extraordinarily rare and hard to come by. Measuring approximately 826.5 square feet, averaging approximately 225 knots per square inch, an approximated 26,000,000 +/- hand tied knots comprise the pile to this tremendous rug. Deep, rich wine red field with golden accents throughout, the pile exhibiting a magnificent patina. Colossal size medallion with large lanterns on a grand open field; border consisting of large palmettes finished in a highly coveted, laleh abbasi reciprocating border. Ends and sides completely original and intact. A highly unusual example in condition, age, size, type and quality. The rug is in near-perfect unused condition, with no loss to ends or sides. Two very small repairs may be found, measuring less in size than 2 square feet total. Perhaps attributable to transportation of this massive Palace carpet.